Pastor Scott Adams is from Greenville, South Carolina. Prior to coming to Lake Mead, Pastor Adams served with the North American Mission Board (NAMB) in Alaska. Pastor Adams and his wife, Marybeth, have two beautiful daughters. Mitchell was raised in both rural and urban areas of Southern Nevada in a pastor's family of six. After high school, Mitchell moved to Santa Clarita, California to attend The Master's College where he received his B.A. in theology and apologetics in order to pursue his calling in ministry. His wife, Christina was raised in the rural community of Enterprise, Utah in a deacon's home of four. 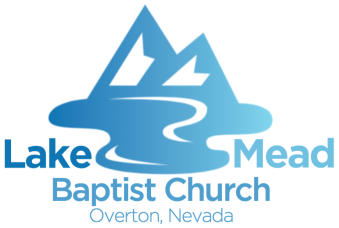 They married in 2011 and moved to Overton in the fall of 2012 to lead the Youth Ministry of Lake Mead Baptist Church.